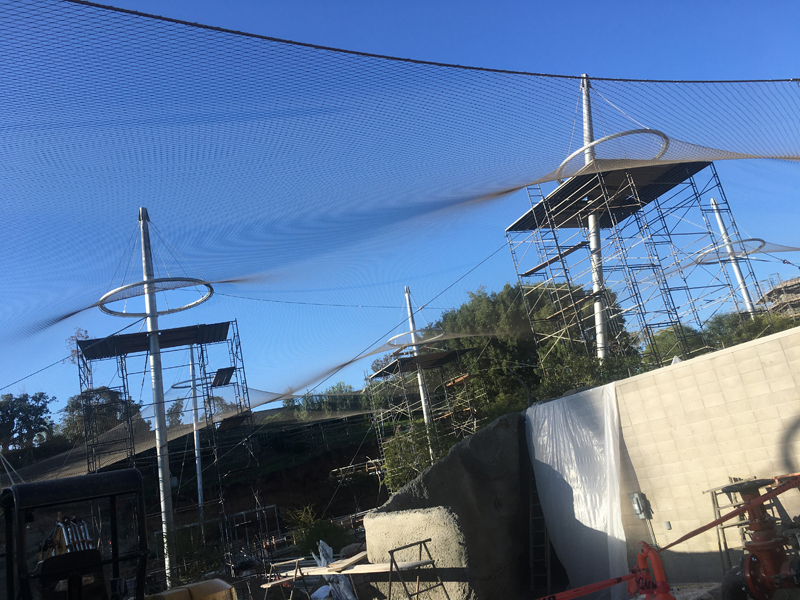 Two dozen members of the National Association of Women in Construction (NAWIC) enjoyed an exclusive behind the scenes tour and construction site walk of the new ‘Africa Rocks’ exhibit at the world famous San Diego Zoo. Hosted by construction project manager Rudolph & Sletten, the fundraiser benefitted the Future Construction Leaders Foundation. allowing the animals a more natural habitat. The group also viewed the finished section where penguins and tiger sharks are displayed. A big thank you to Rudolph & Sletten for generously hosting NAWIC and Rudolph & Sletten’s ongoing support of our programs to develop a quality construction workforce. 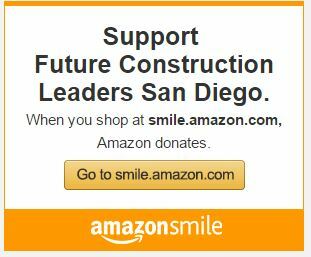 Future Construction Leaders of San Diego is a charitable 501(c)(3) foundation. 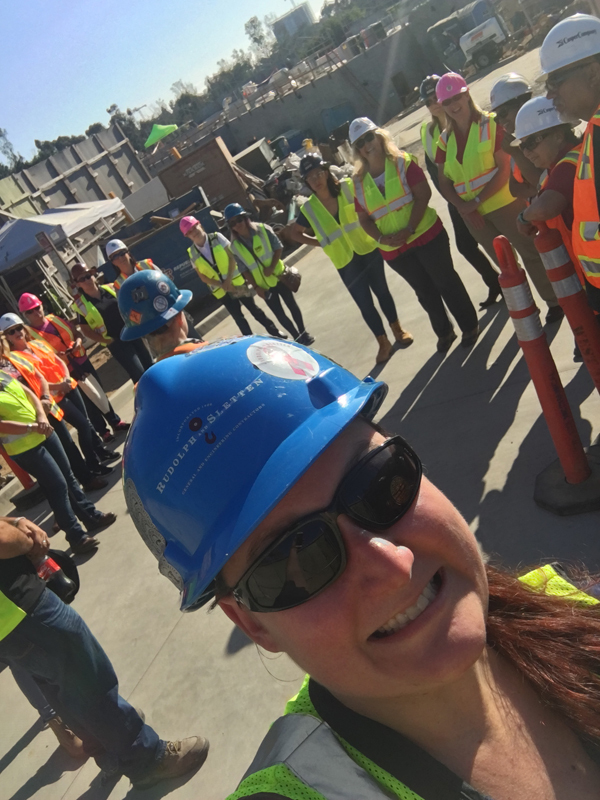 © 2018 Future Construction Leaders of San Diego. All Rights Reserved.